Easy to apply powder eye shadow that gives your glance that certain something. The matching colour combinations conjure up light and shadow reflections on your eyelids. no animal testing, vegan and easy-to-apply powder eyeshadow. Our Lipsticks are pleasantly soft to apply, and care for your lips at the same time. 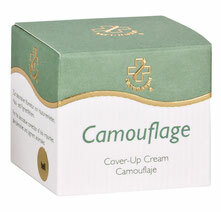 Contain added vitamins to protect your lips against harmful environmental influences. tierversuchsfreier, veganer Lippenstift, no animal testing, vegan lipstick that is pleasant to apply at the same time to nurse your lips. no animal testing, vegan lipstick that is pleasant to apply at the same time to nurse your lips. Our nail polishes enable you to wear the colour that matches your lipstick - for a well-groomed and harmonious look. The nail polishes are quick-drying and stay on your nails for a long time. no animal testing, vegan nail polish for a well-groomed appearance. Pflegt Finger- und Fußnägel ganz vorzüglich. Nail Repair Gel füllt feine Nagelrillen aus, verhindert die Weiterbildung von Rissen, stabilisiert die Nägel allgemein und gibt ihnen brillianten Glanz. no no animal testing, vegan nail polish remover without aceton. Mild nail polish remover without aceton. Keeps your cuticles supple and elastic, prevents the nails from drying out and bleaching. 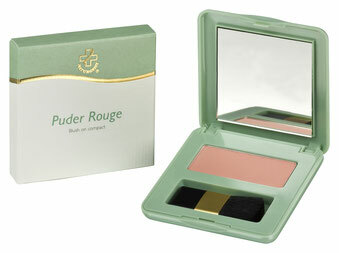 Fine, light powder that is perfect for "modelling" your face and highlighting individual areas. no animal testing, vegan powder, which emphasizes easily and finely separate parts of the face. 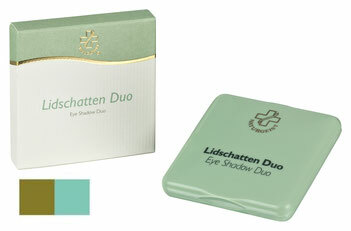 A creamy texture that wrap individual around the eyelashes, providing visual extension and volume. 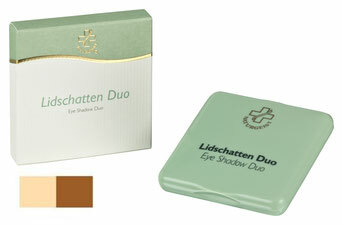 The ultra-black carbon black pigment gives the eyelashes a fascinating color intensity in just one application. A special care experience through the incorporated panthenol for the protection and care of the eyelashes. Without added PEG´s, Parabens and perfume. no animal testing, vegan kajal pencil, which is easy and exact to apply. Light eyeliner pencil that goes on with absolute precision. Lip liner that goes on with absolute precision to enhance the expressiveness of the lipstick. no animal testing, vegan lip contour pencil, which is easy and exact to apply. 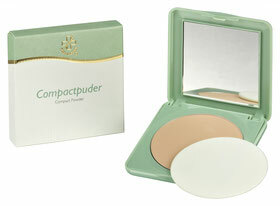 no animal testing, vegan compact powder that gives your skin a dull complexion. This fine, light powder provides perfect coverage, leaving your skin feeling velvety soft and giving you a matt complexion. 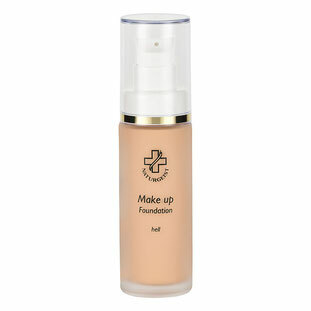 no animal testing, vegan make-up fluid that is made with the addition of vegetable oils and color pigments. Moisturising skin colour - made with plant oils and colour pigments. no animal testing, vegan camouflage Cover-Up cream for the decorative correction of blemishes, skin and pigmentation defects. For the decorative correction of skin impurities, skin and pigmentation blemishes.